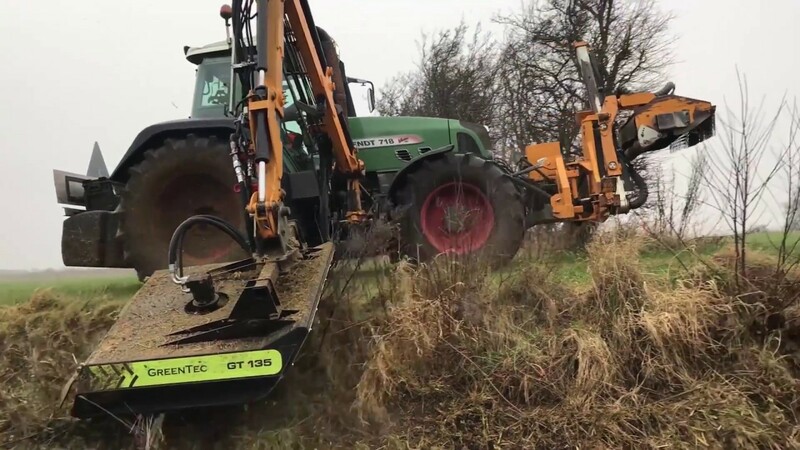 GreenTec Rotary Crusher GT 135 & 155 is a series of hydraulic brush cutters specifically designed for use in extreme conditions where there are large stumps, rocks or the like. It comes with two blade systems, chains or knives. The chains are used for mowing grass and bushes in stony conditions. 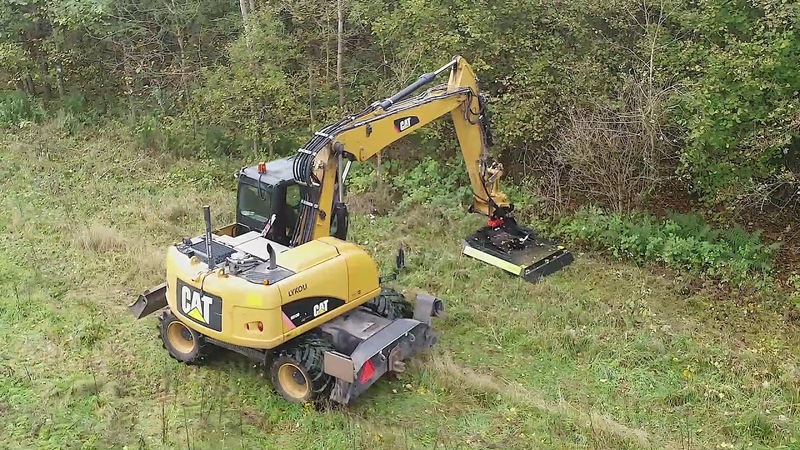 The blades are used for hedge cutting and grass mowing in normal conditions. Both systems are very robust. The brush cutters can be mounted on boom mowers for tractors or excavator arms.